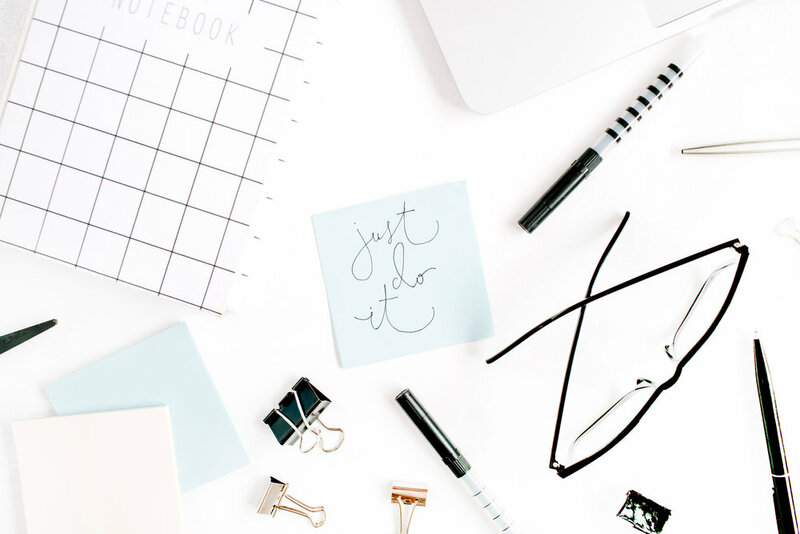 As someone who is slightly obsessional about trying to organise her life in most ways, it only feels right that I occasionally share some advice with you to help you organise a part of your life. As it is that time of year where lots of people will be starting their first year of university I thought I would make a post for the freshers out there who are looking to plan elements of their first week or so. When I started university I actually didn't start trying to organise myself until I got there and in many ways I wish I had started a bit sooner, because when I did arrive I had just said goodbye to my family and I didn't know what to do with myself for quite a while. Not to put an immediate dampener on your freshers fun but do try and work out how much cash you can get away with splashing during that week. Remember that even though you get your loan in it has to last you until January, and trust me I know some people who have really gotten desperate because they spent too much money to begin with. So I recommend working out averages for your different costs so you have peace of mind whilst enjoying yourself during freshers week. Something that ironically didn't register with me until I started freshers week was that I would need to register for a doctor and dentist in the new place I am living in. This doesn't apply if you aren't moving away for university but if you are try and get that sorted as soon as you can. Also arrange to get any vaccinations you need if you haven't managed to do so already. When I got to uni I needed a meningitis jab which is especially important for students to get. Your university and other organisations will have lots of events laid out for you so a handy thing to do before you arrive is to get a brief idea of what's on offer and what you would like to attend as you may need to buy tickets beforehand. There will likely be wristbands on offer that get you access to all events but realistically I wouldn't get one as it is unlikely you will actually attend every event. Especially if you have hangovers and have been particularly busy. I also recommend joining societies and other freshers groups on Facebook so you can be in the know of what is going on and if there are any changes to schedules. One thing you should also plan to do is to attend your university's freshers fair! I attended mine whilst ill which wasn't as fun but they are really informative as you will get to meet all the different societies you can join, see what volunteering options you can do, meet local businesses and get lots of discounts! Basically it's a chance for you to learn all about student life at your university and what's on offer in your local community. Tasters are a great way to experience what being in a society is like before committing to becoming a member, and I recommend you plan to attend any that interest you. I went hiking, climbing, seal watching and cleaned a beach as a fresher, which gave me plenty of things to do during the days before starting my course timetable. Your freshers week may also include some compulsory talks and some course inductions so make sure to see what's on and make room for them in your timetable. Welcome talks can be a bit tedious when you just want to get going with university life, but they can be really informative so bring a notebook! A Shopping list incl. flu essentials! One thing to help you settle into your new found independence is your first shopping trip for groceries and supplies for your new accommodation. There will be a lot of home items as well as food that you will need to get so make sure you make a rigorous list of what you will need. I also recommend adding medical essentials such as painkillers to your shopping list, as hangovers and freshers flu are sadly a reality during your first few weeks and you really don't want to be stranded in your dorm room without something to get you through. Speaking from personal experience there is nothing worse then having to go out and buy these things whilst you're ill! Finally I recommend planning a time to call your family and friends back home. So that despite being busy you will make some time to check in with everyone back home. I also think that setting times like this is good for dealing with any homesickness as it means you won't constantly be calling home and will have something to move yourself towards when getting through the first few weeks without your family. Click here to read my post on how I dealt with homesickness when starting university. and That concludes my freshers advice for today! Be sure to leave any tips below or anything about your freshers week!